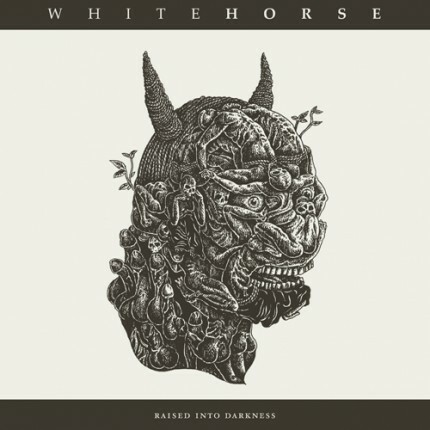 Related links to "Whitehorse - Raised Into Darkness LP"
Left over and cold, served in the dark in desperation. That's what WHITEHORSE's new album sounds like, 3 new tracks of doom - mean doom - with some of the most brutals vocals you have ever heard like CORRUPTED.... Drafting members from the punk, grindcore, experimental, rock, and noise scenes WHITEHORSE often garner comparisons to the likes of CORRUPTED, KHANATE and WINTER.